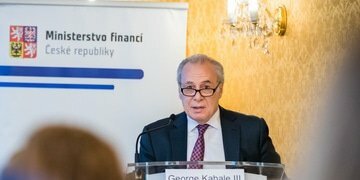 In a keynote speech in Prague, Curtis Mallet-Prevost Colt & Mosle chairman George Kahale III argued that investor-state dispute settlement is a deeply flawed system that should be dismantled completely or rebuilt from scratch – with a focus on deficiencies in how tribunals deal with quantum in the “new age of the megacase”. Jaroslav Kudrna and Anna Bilanová of the Czech Ministry of Finance report. 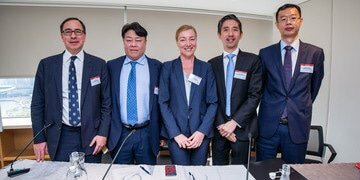 Enforcement is the “single most important challenge” facing arbitration today, said Emmanuel Gaillard, at the opening of the latest conference of the International Arbitration Institute, which focused on enforcement against states. 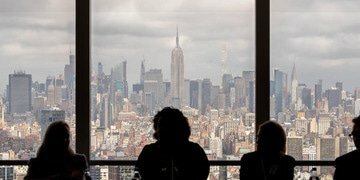 Margaret Clare Ryan, senior associate at Shearman & Sterling, reports on the two-day conference that covered procedural and strategic considerations, the piercing of the corporate veil and laws on sovereign immunity in several jurisdictions. 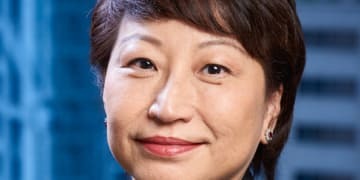 A conference in Amsterdam looked at strategies that can be adopted at the outset of a dispute where enforcement of foreign arbitral awards is likely to be an issue and at current challenges and controversies related to enforcement. 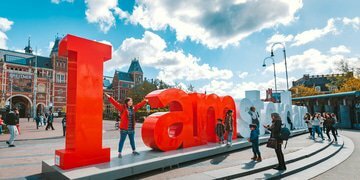 Mathieu Raas of Baker McKenzie in Amsterdam reports. 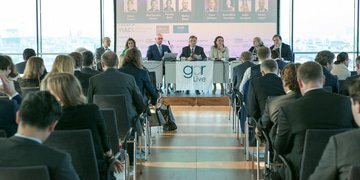 The 2nd annual GAR Live Vienna took place on Friday 19 October at the Vienna International Arbitration Centre, where a lifetime achievement award was given to Eric Bergsten, the founder of the Vis Moot. 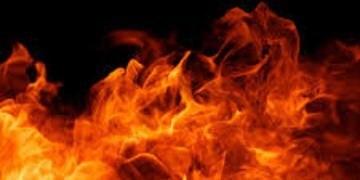 Photos of the event are now available. 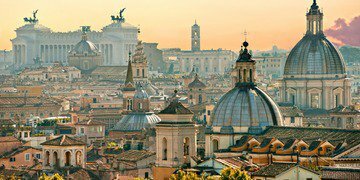 The IBA Arbitration Committee has announced its latest slate of officers at the association’s annual meeting in Rome, with Julie Bédard of Skadden Arps Slate Meagher & Flom and Gaëtan Verhoosel of Three Crowns as co-chairs and Philippe Pinsolle of Quinn Emanuel Urquhart & Sullivan waiting in the wings as senior vice co-chair. 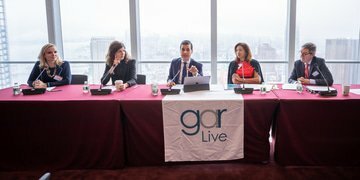 A panel at GAR Live New York examined the impact of sanctions on international arbitration, enforcement proceedings and settlement negotiations, considering whether they can have force majeure effect, the need for government licences to represent sanctioned parties and the complications in getting paid when sanctions are in the way. Photos from GAR Live New York 2018 can be found here.